Alimac unites experts in packaging equipment and tape carry handle technology working together to deliver a custom turnkey solution. Alimac delivers products, services and applications that make your packaging more innovative, comfortable and shelf-attractive. Manufacturing carry handle tapes is our core-business : 140 billions of units produced so far and we are still in growth. Alimac is able to fulfil any customer need. Alimac designs and produces all kinds of tape carry handles for any kind of handle applicator. 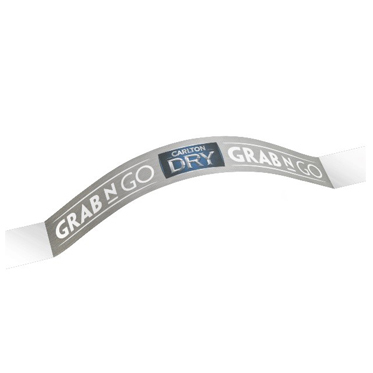 A tape carry handle is a flexible strip of self-adhesive plastic film with a non-adhesive insert as a hold part (= handle insert or label). 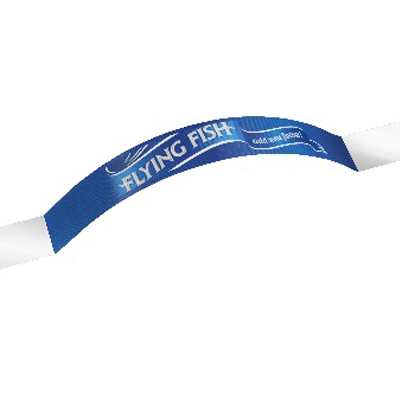 It is applied on packaging to make it easier to see, grab, lift and carry it. Mactec is the business unit of Alimac which manufactures handle applicators. Handle applicators apply the carry handle tape to packaging. Alimac has transferred years of case-studies and expertise to Mactec handle applicators to build a full and highly reliable «System». 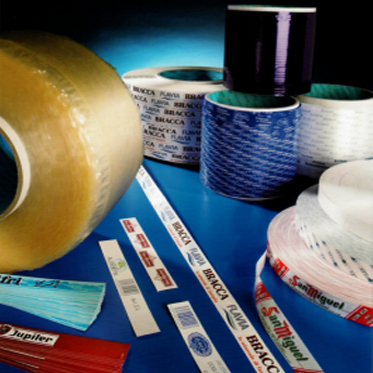 Alimac manufactures tape carry handles and handle applicators under the brand «Mactec»: a technologies and know-how system that gives a unique market positioning in the international scenario. How Alimac produces tape carry handles? Many end-consumers like the foamed Alimac tape carry handle for its superior comfort..
Alimac is an industrial group leader in manufacturing and distribution of carry handle tape and packaging equipment. 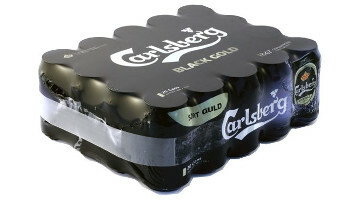 We are global supplier of solutions for packaging handling and carrying. 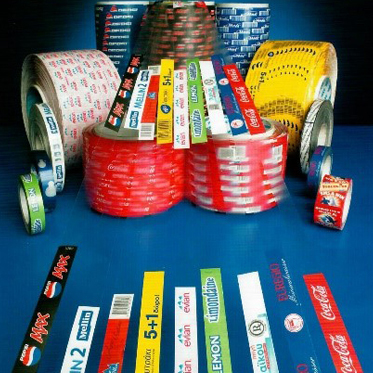 We are customer-oriented and deliver tailor made turnkey packaging projects. 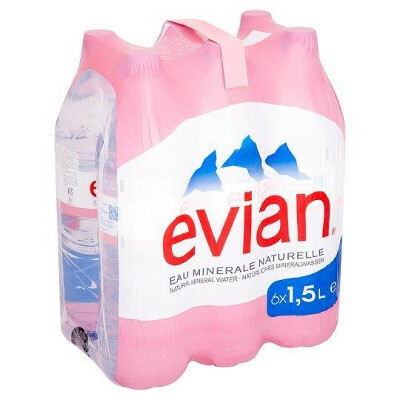 Our solutions are applied all over the world in markets such as Beverage, Mineral Water, Soft Drinks, Beer, Diary, Tissue & Toiletries, and many others. 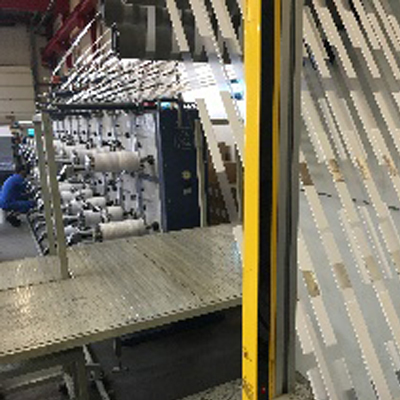 Alimac is the unique company manufacturing tape carry handles and handle applicators in the same organisation: a double expertise for a full quality service at the highest market levels. 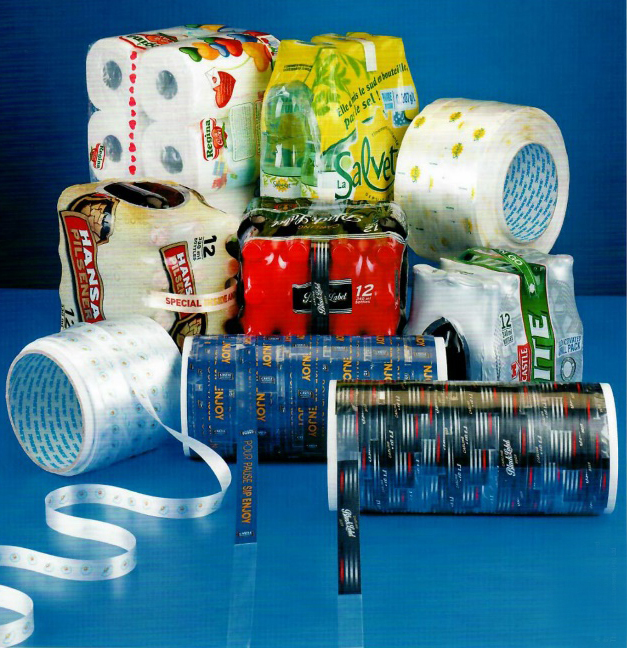 Alimac is focused on packaging innovations and state-of-the art of packaging machines. Alimac mainly deals with beverage packaging: beer packaging, bottle packaging, soft drinks packaging, juice packaging, shrink packaging and other markets. Alimac is for eco friendly packaging . 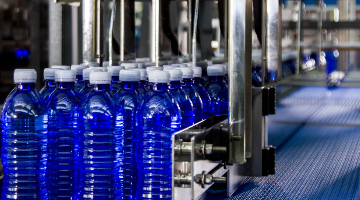 Our news and articles from beverage, packaging, retail, machinery, products & events. 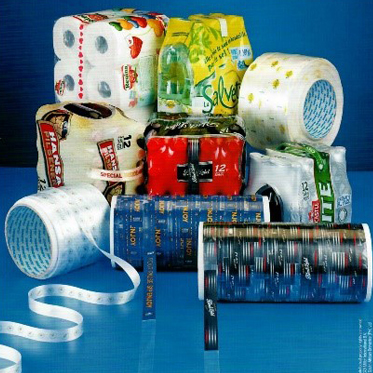 Alimac tape carry handle gives benefits to Manufacturers of fast moving consumer goods, Retailers and End-consumers. It can improve the consumer shopping experience, can encourage sales, and can produce savings. How could I help environment? 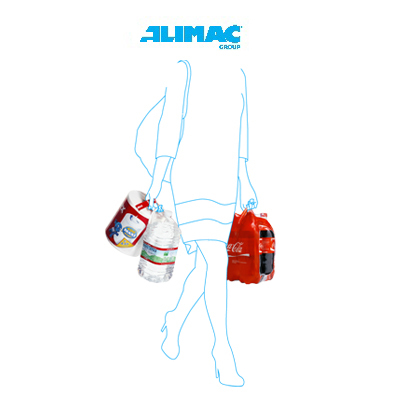 Alimac handling solutions are environment aware: less plastic bags is possible! Artwork gallery: get new ideas for your packaging ! Many local and international companies have enhanced their communication through the innovative Alimac solutions. Do you want be different in a crowded packaging world? Discover our artwork gallery! Alimac started a different market approach - tape carry handle solutions and handle applicator solutions as a unique “all-in-one” system. 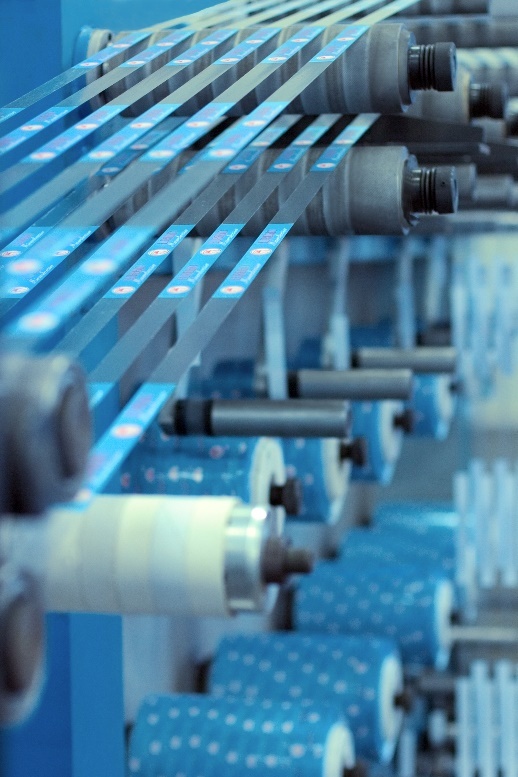 Concentrating a twofold vertical expertise in the same corporate group is unusual in the current international scenario of packaging handling solutions. It is the business unit designing and manufacturing End-of-Line equipment, with strong focus on handle applicator. Years and years of case studies in diversified markets are an important expertise enriching the handle applicators technology. 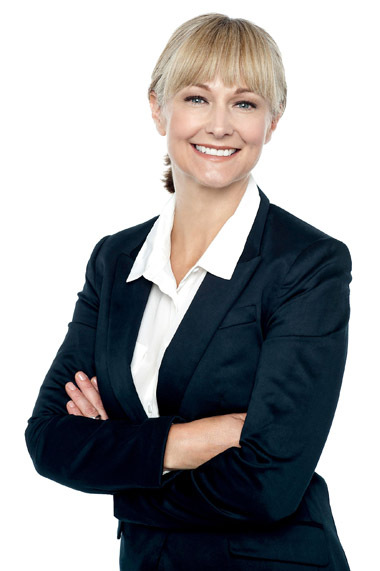 That gives Alimac a unique positioning in this business on the markets all over the world. 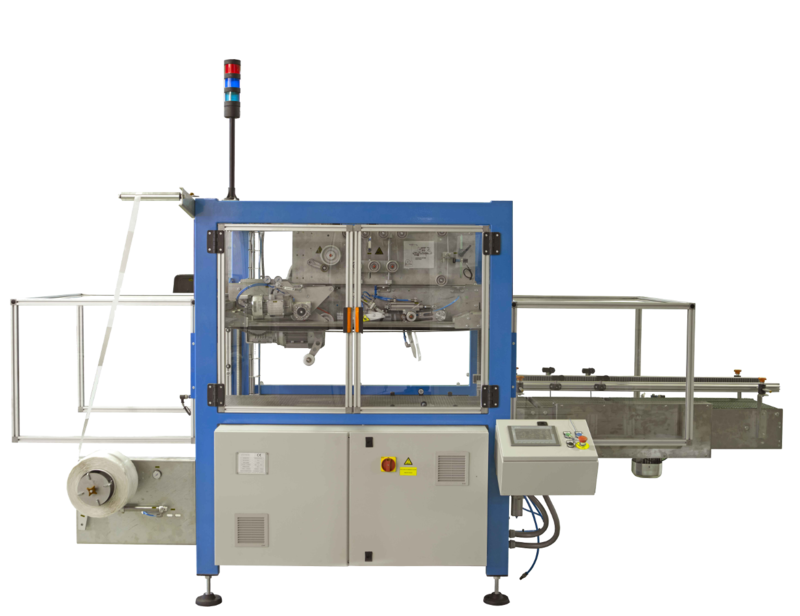 Alimac provides in the same packaging project a unique turnkey solution strongly customized both for tape carry handle and for handle applicator. In this way Alimac ensures the best tape-machine interaction and presents itself as a unique technical problem solver for tape carry handle and equipment. 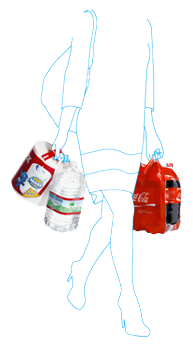 Customer benefits of one-supplier management before, during and after the packaging project. Mactec professionals have 20 years of experience in manufacturing handle applicators. 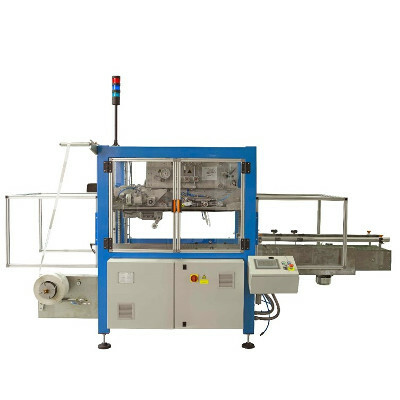 Mactec has one of the widest product ranges: more than 20 models performing 5 applications to packaging: top, side, oblique (tilted), carton, bottom. 1. Where is the Alimac tape carry handle applied? The Alimac tape carry handle is very versatile and can be applied to various packages handled by consumers. 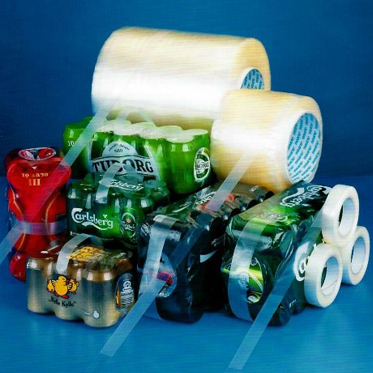 The Alimac tape carry handle is generally applied to beverage packaging where there are many different formats. 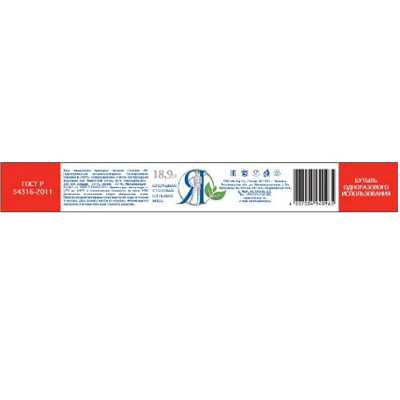 It is applied to packaging with different surfaces, such as: shrink film (e.g. 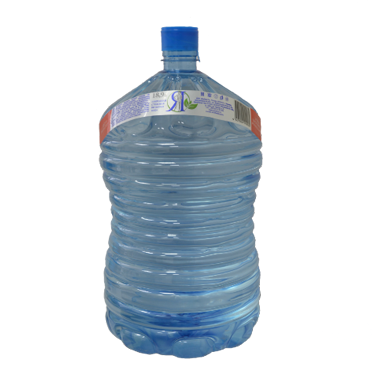 multipacks), PET bottles, gallons, large bottles, cartons, bricks, flexible plastic, and rigid packs. 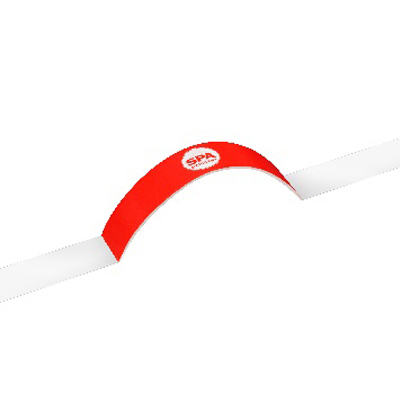 The Alimac tape carry handle is eco-friendly and has an easy and fast recycling process (polypropylene). In some countries, it is used instead of plastic bags reducing the consumption of plastic (20 grams of plastic bag compared to 1 gram of tape carry handle). 3. How many types of Mactec handle applicator are available? Mactec presents a wide range of handle applicators (+20 models) that implements 2 technologies: pneumatic or electronic. The pneumatic models work with a compressed air system. The electronic models use modern servo-driven technology - the application head has one arm operated by two servomotors. 4. What is the tape / machine interaction? 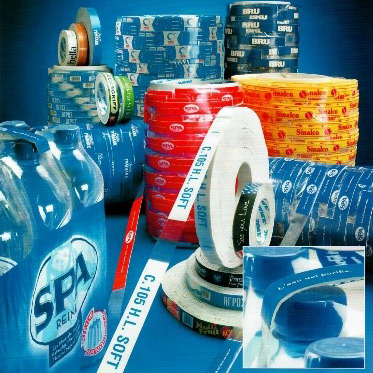 To simplify it is how the tape carry handle flows in handle applicator reels and how it performs on the package. This interaction plays a key role in application performance. Many factors can influence regular and precise application. 5. How does the Alimac tape carry handle encourage sales? • it encourages new uses of the product - greater comfort allows it to be carried for a longer time. 6. 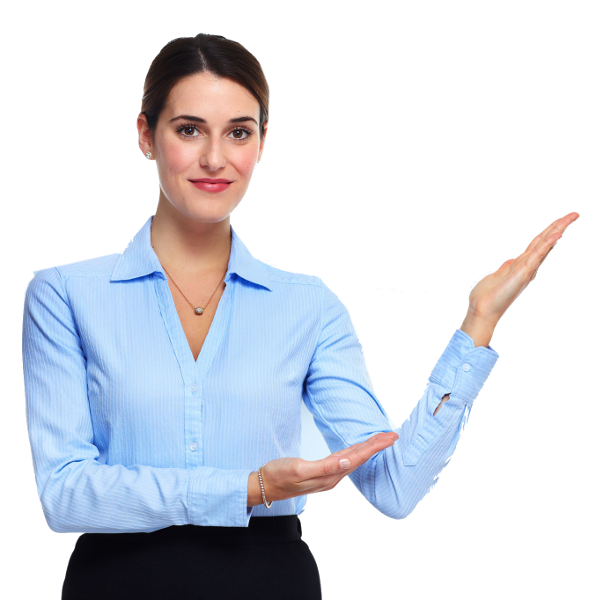 What are the Alimac Group services? 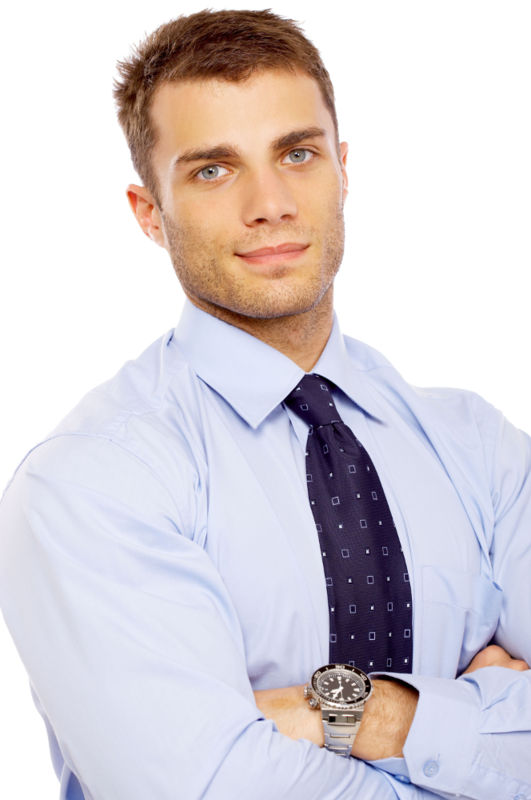 The Alimac Group is a company strongly dedicated to customer care services before, during, and after the sale. 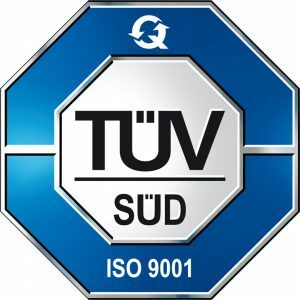 We provide a complete 360 ° support to the customer to optimize the investment made.